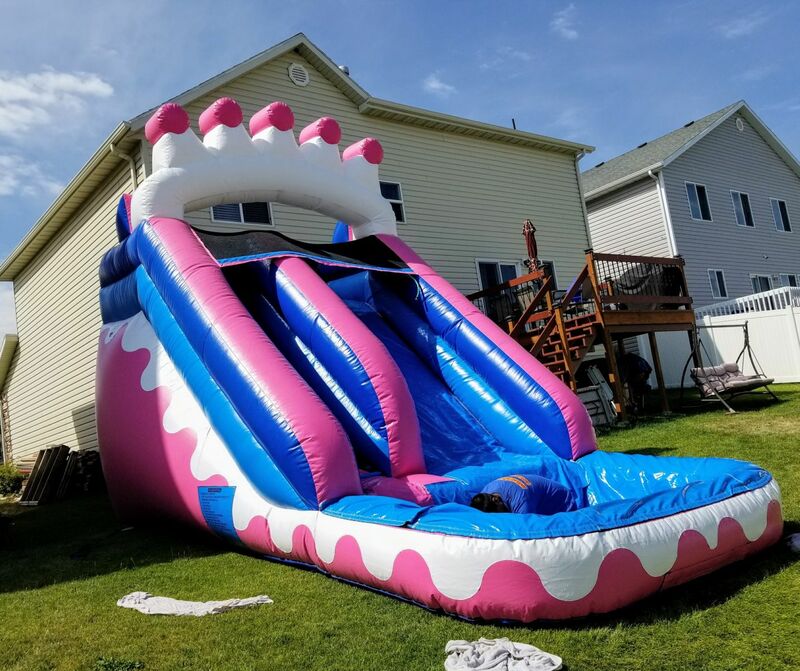 Take ride on this beautiful pink 15 ft tall inflatable water slide! 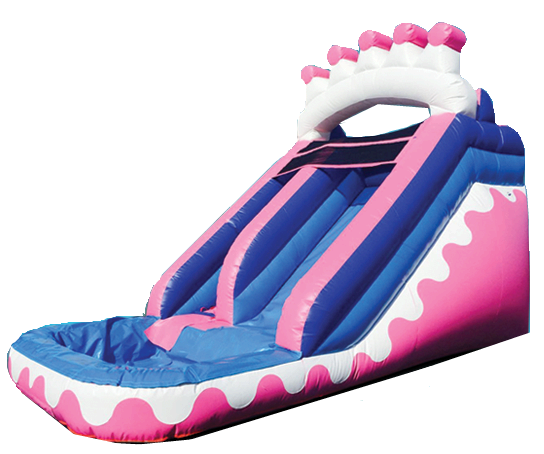 This is one of our most popular rentals. It’s perfect for any special event, including birthday parties, school functions, charity events, etc. Don't wait -- reserve yours today while it is still available!